So excited to introduce you to my next LEAN Accountability Coach, Jamie Florence! She is a working mom of 2 with a passion for health and wellness! Jamie completed the LEAN program at the end of the summer and we immediately knew we had to collaborate! So over the past few months Jamie has been helping me create the LEAN workouts, in addition to training to be an accountability coach! She has a ton of education in the field of exercise and wellness and I know my clients are going to love working with her! Welcome Jamie to the LEAN TEAM! Hey y’all! My name is Jamie Florence and I am ectastic to introduce myself as one of LEAN’s accountability coaches and workout creator. I was raised in Lexington where I attended the University of Kentucky and shortly afterwards received my personal training certification from NASM (National Academy of Sports Medicine) and my ACE (American Council on Exercise) health coach certification. 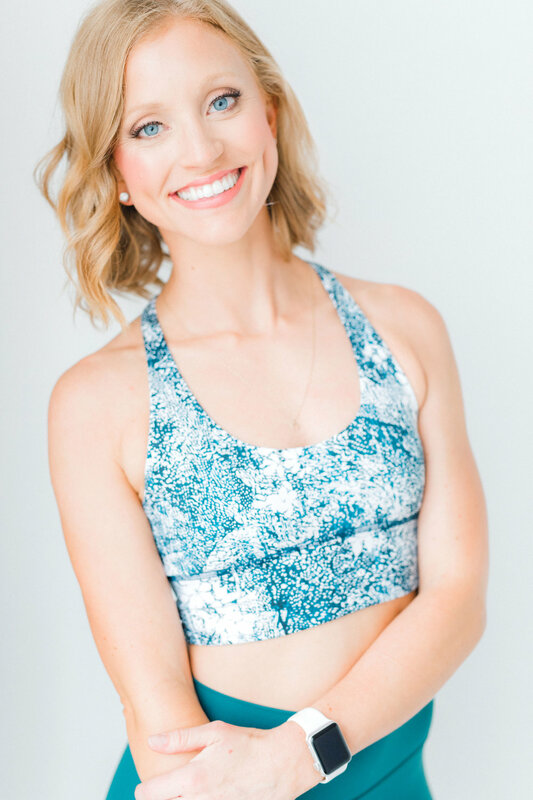 I taught Pure Barre in Lexington for 6 years and have always been super passionate about physical movement and good health! During the day I manage the lululemon store in Lexington, KY and spend the rest of my time with my two precious boys, Nash (11) and Banks (3), and my husband, Mitch. Our life is pretty busy especially with Nash on a traveling soccer team! When we’re not at the soccer field we love trying new restaurants (#foodies) and spending time with friends. We also love traveling! We love Seattle and hope to get back there in 2019. Kentucky Lake is also very special to us and a yearly trip we take. I was so excited when I was introduced to the LEAN program. I had competed in a bikini competition in 2017 and about a year later found myself lost when it came it to my nutrition and workouts. Amanda taught me how to fuel my body again in an easy way where I felt great and had more energy. I am so excited for the opportunity to take my knowledge and what I have learned through this program to support and motivated LEAN clients on a daily basis! Follow Jamie here on Instagram. Are you ready to eat healthier and save money, too? 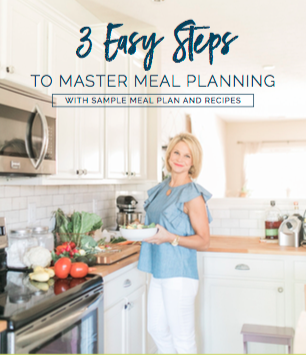 Then you need my 3 Easy Steps to Master Meal Planning! Weekly meal planning is one of the easiest things you can do to set yourself up for successful healthy eating. I’ll share my 3 favorite tips (plus a sample meal plan and shopping list!) to make meal planning fast and easy, while simplifying your life! Click here for more information on the programs!